Summer, Grand Theft Auto, Gary’s War and Lorraine Kelly were amongst the winners last night at the Lloyds TSB BAFTA Scotland Awards. The ceremony, at Glasgow’s City Halls with an audience of over 800, was broadcast live online worldwide. 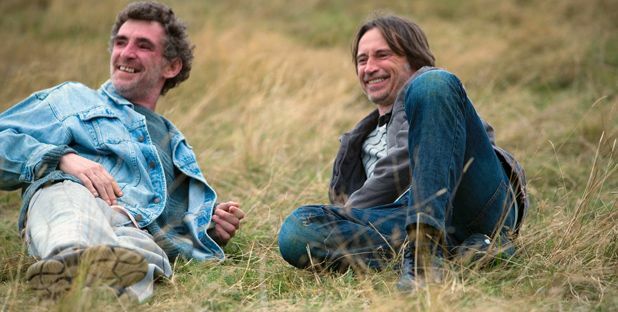 The award for best Feature Film was won by Summer, a forceful emotional drama starring Robert Carlyle as a man fixated by his own turbulent past, and directed by Kenny Glenaan. Summer is released on the 5th December 2008. Winner in the Multimedia section was Grand Theft Auto IV by Edinburgh-based games company Rockstar North. Most popular TV Scottish Presenter award was won by Lorraine Kelly who won ahead of Carol Smilie , Gordon Ramsey and STV weatherman Sean Batty.